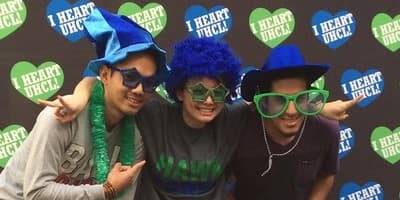 Home/Academics/Degrees and Programs/Computer Engineering M.S. Computer Engineering is an interdisciplinary field of study that combines electrical engineering and computer science into a specialized field of practice. The plan addresses the evaluation, design and implementation of computer systems for various applications. Computer engineers improve computers and computing systems and upon completion of your degree, you will be heavily in demand for highly coveted, well-compensated leadership roles across business and industry. You can choose either extended coursework option or thesis option, which is more research oriented, based on your career goals. Current specialization areas within the Computer Engineering program include robotics, embedded system design, digital signal and image processing, integrated circuits and systems, communication and networks and high performance computing. You will have the opportunity of conducting research in capstone or thesis courses under the guidance of a program faculty. The faculty members with extensive industry and academic experiences are considered as experts in their fields and have all the necessary skills in order to give theoretical knowledge and hands-on practical experience to our students. 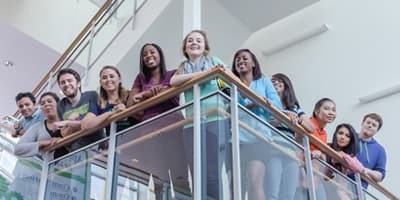 Our local community - which includes NASA Johnson Space Center and major international companies - provides unique resources and experiences to our students. The applicant received his B.S. degree from an ABET-accredited program. 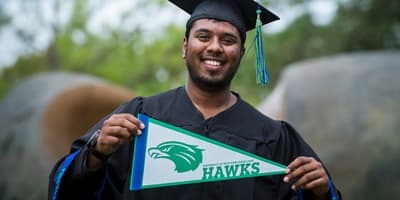 UHCL’s College of Science and Engineering has created a solid foundation of study designed to help you make your educational dreams a reality. Explore the classes you’ll need to take for your University of Houston-Clear Lake degree.